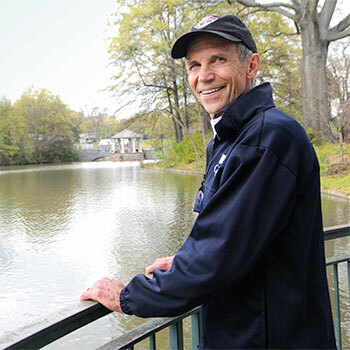 Over a million runners and walkers have read books by former Olympian Jeff Galloway, attended his retreats and running schools, received E-coaching or individual consultation or joined his training programs. His training plans have opened up the life-changing experience of finishing a distance event to almost everyone. His methods have reduced aches, pains and injuries to almost zero. Jeff is in front of an audience motivating and teaching over 200 times a year–helping those of all abilities to enjoy exercise until they are 100! Hundreds of thousands of runners and walkers have achieved their goals using Galloway Training Programs.